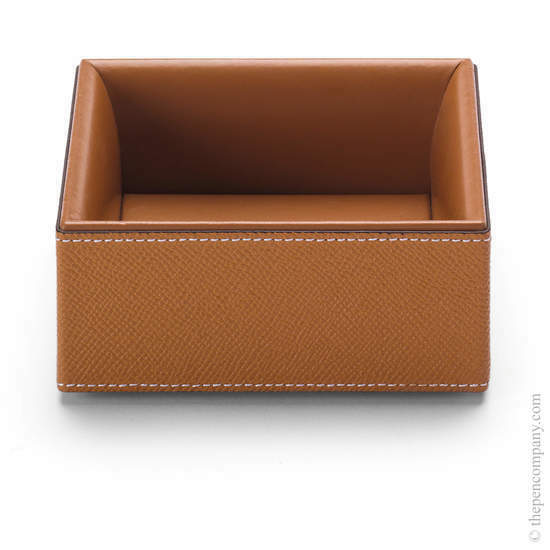 This luxurious Pure Elegance large accessories box combines durable epsom leather on the outside with smooth, naturally grained leather inside. 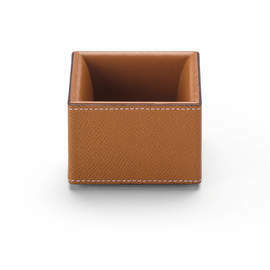 This larger size is a 12.5cm square and complements the smaller version, which is also available in this range. 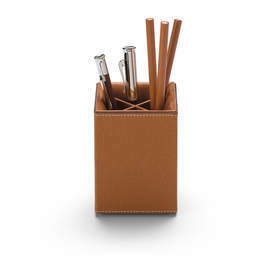 Handmade in Italy, the items in the Pure Elegance range combine perfectly and are partly stackable. 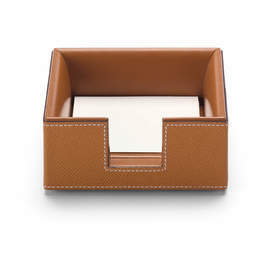 Available in cognac or black leather.